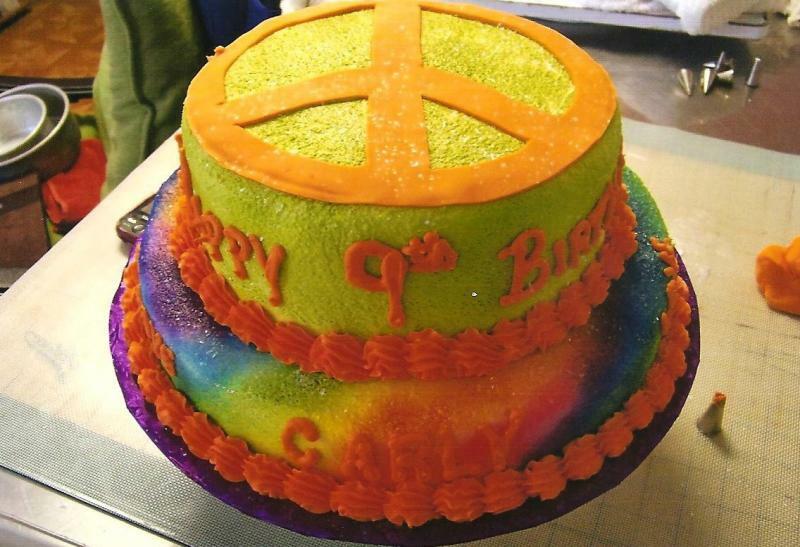 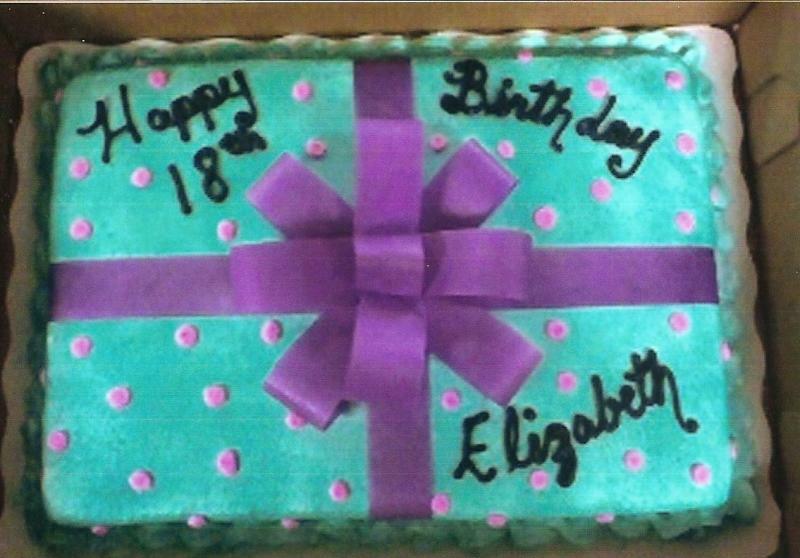 Patty's Cakes By Diane, specializing in custom cakes to fit your every need. 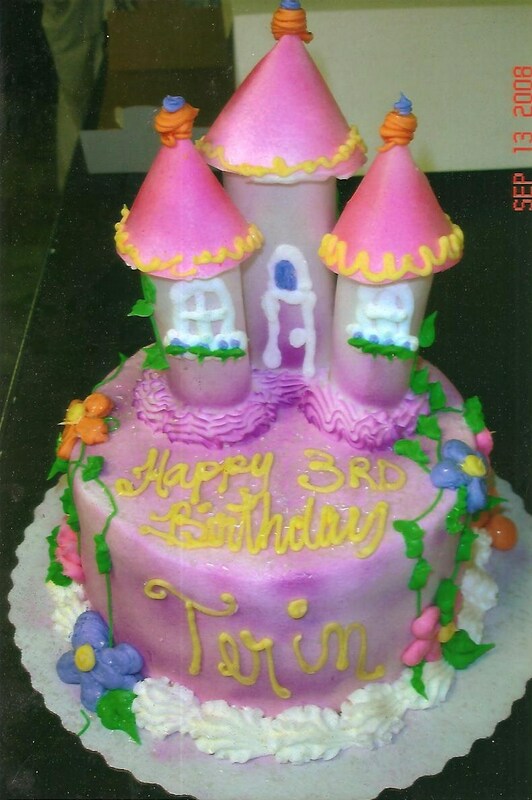 Birthday, baby showers, graduation or any day that would be better with cake. 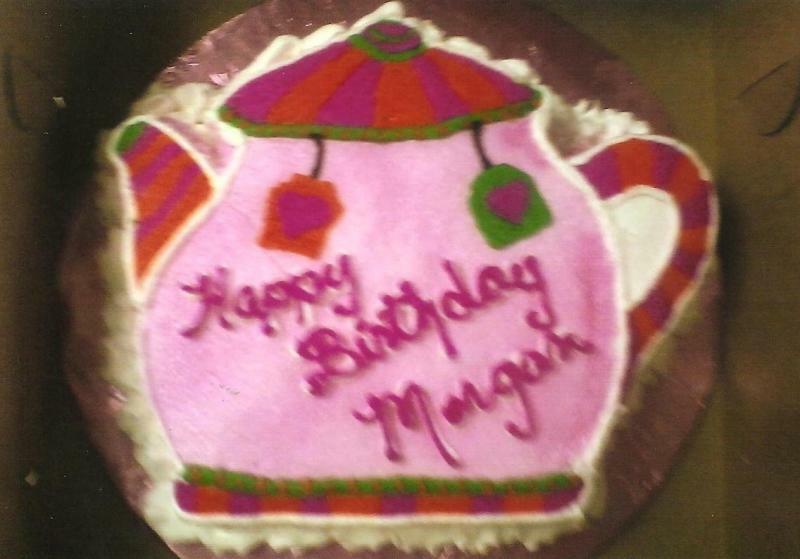 We have 13 wonderful flavors, 12 different homemade icings and fondant.